Happy Tuesday! We’re trying out a new format for our blog. Hopefully this will make getting these fantastic freebies a bit easier for all. This show stopping gown is one of many group gifts to be found at Patula’s House. The Diana gown is sized for both classic and mesh avatars. Patula’s House spreads its group gifts over several levels. The two newest group gifts are located near the entrance on the ground floor. Continue up to the second floor to access their wall of group gifts. The walk is most definitely worth it! Visit the Access Event to pickup this wonderful set of 10 lipsticks made by Lisa Walker. 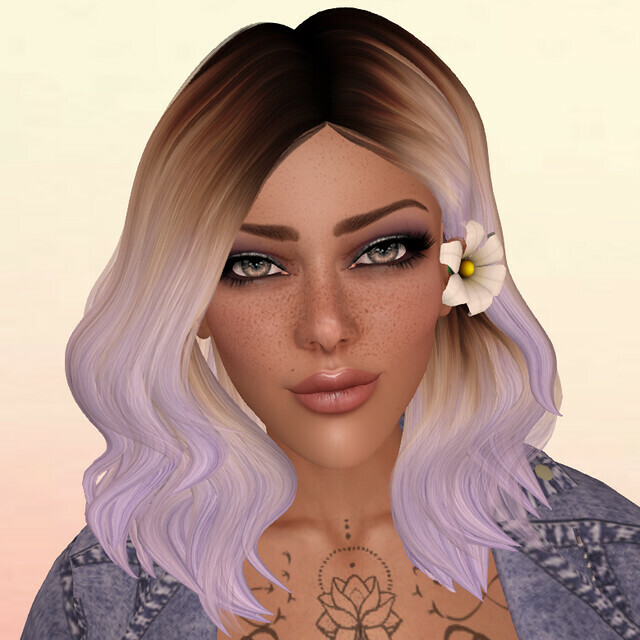 The Cream Collection includes appliers for Catwa & Lelutka heads. The last stop is 7 Deadly Skins. Even though the 7DS group has a join fee, the store does have several free offerings for all visitors. One of the most notable free gift areas is right behind the main desk. There are 6 different free gifts for members of several free shopping groups. 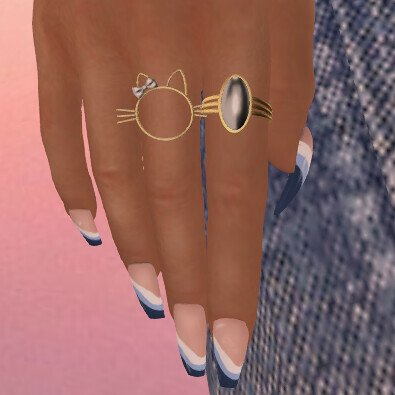 The sand tone skin featured on our model is one of 6 skin tones in the free gift for members of the [fashionable] group. This is a lovely gift, thanks 7DS!